I've bundled the guide, video and audio together on a silver platter. Get started right away, anyway you wish! We have included an incredible selection of reward charts and success certificates in one complete package your child is going to LOVE. Simply Let your little one pick out the chart of their choice and watch as they become even more eager to successfully complete their charts! This is a $39.95 value you get for FREE when you order right now! 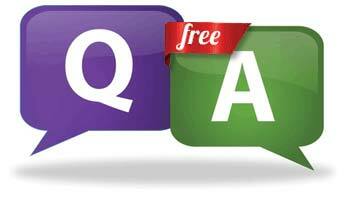 I have opened up a special lifeline for parentings using Start Potty Training ONLY - That allows you to reach me directly with ANY unique questions that you may have. FACT: Non customers have paid well over $140 per consultation with me in the past... I work with you for FREE when you order right now! 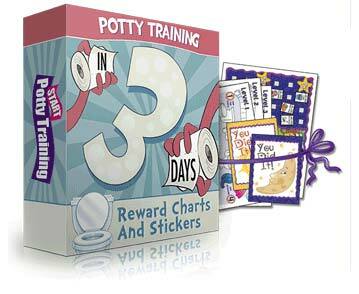 Potty training is just one small part of successful parenting as a whole - I want you to be prepared for everything parenting throws at your and this is exactly what this guide is here for. From touchy subjects such as death, to teaching your child about poisons... It's all here and you will thank me for it one day! This guid is sold separately for $29.95, yet I was lucky enough to pull some strings and have it bundled FREE as a thank you for trying out Start Potty Training right now! Don't Say "Yes". Just Say "Maybe" & Give It A RISK-FREE Test-Drive For a Full 60 Days! I hate seeing the word "guarantee" everywhere. What is it supposed to mean? Just words. Platitudes to get you to buy. So, I'm making you more than just a guarantee. It's a personal promise to you. If this is not the most effective potty training method you've ever seen, simply email me and I will return 100% of your money back. No questions asked. 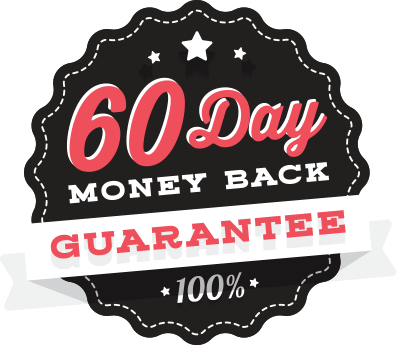 This my full 60 days IRON-CLAD money back guarantee to you. 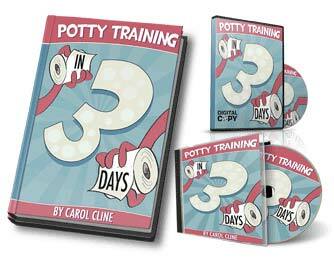 Copyright © 2007-2018 Start Potty Training By Carol Cline. All Rights Reserved. This site and the products and services offered on this site are not associated, affiliated, endorsed, or sponsored by Huggies, Pampers, Apple, Amazon or Barnes & Noble nor have they been reviewed tested or certified by these companies.To protect the privacy and safety of my family, carol cline is my personal pseudonym.This product is not physical but instead made available digitally so you never have to pay a single cent for packaging, shipping and processing. This way you get everything instantly and we insure our information never will get lost in the mail ;) Your credit card statement will show a charge from Clk*Bank.com as they are the ones who insure secure credit card processing.